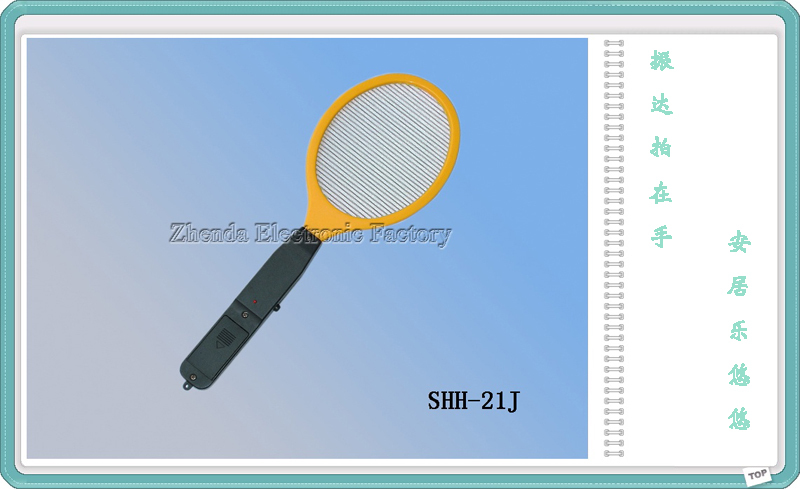 Our brand name "Zhenda" electronic mosquito swatter was developed in 1995. 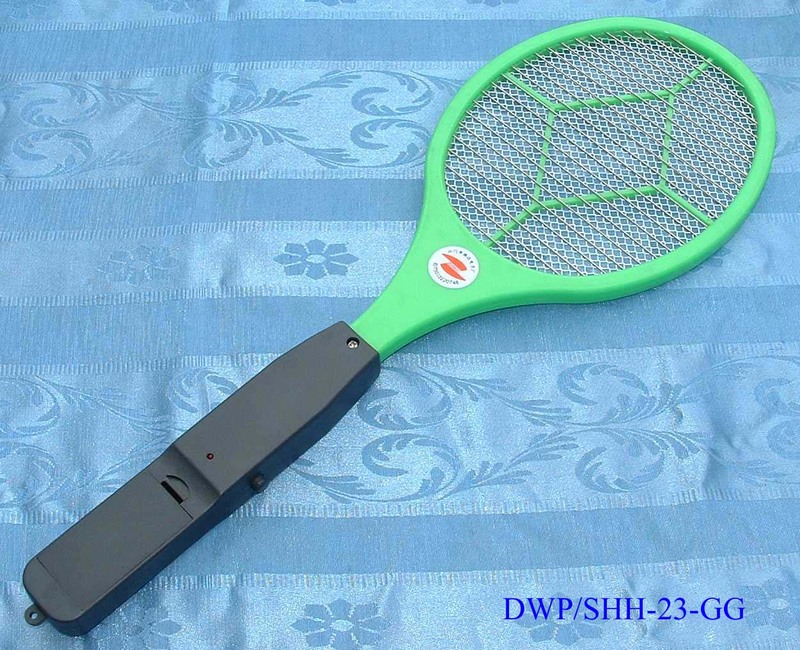 Since then the electronic mosquito zapper have been extremely popular at home and abroad because of its high efficiency to kill mosquito and other flying insects. 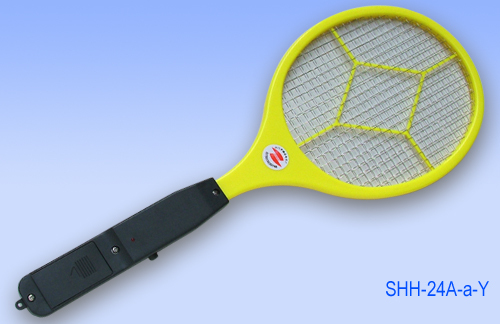 Our well-trained staff , unique technology and excellent material make the high quality of our electronic mosquito bat. 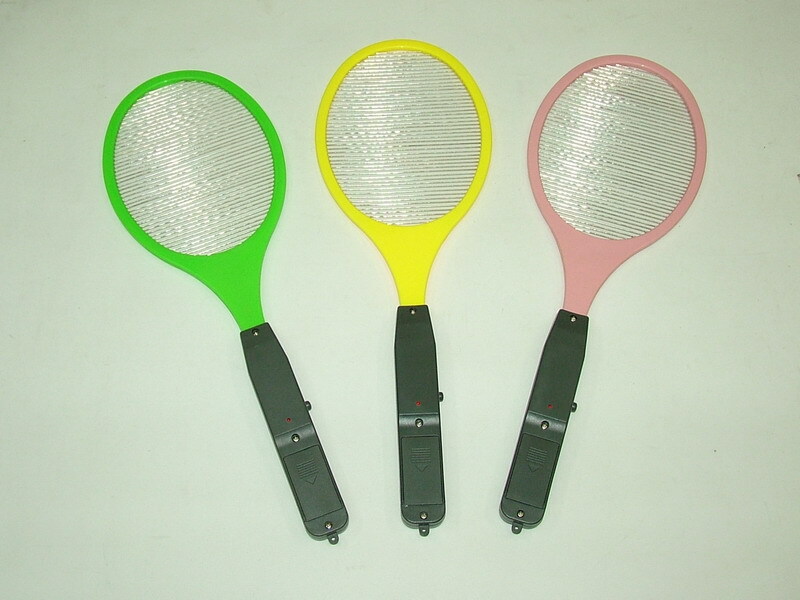 Our swatters is made of durable ABS757 plastic. 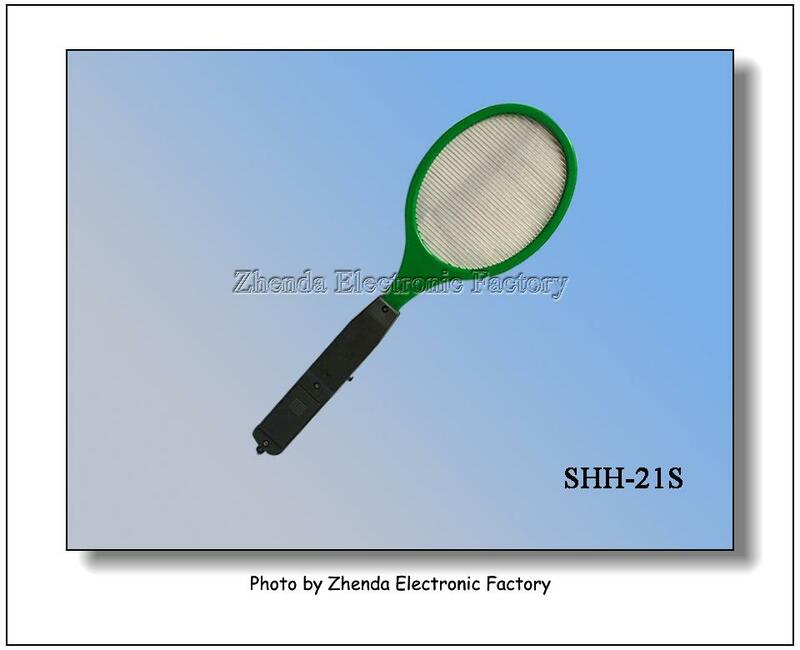 All steel wire and wire net are nickel plated. 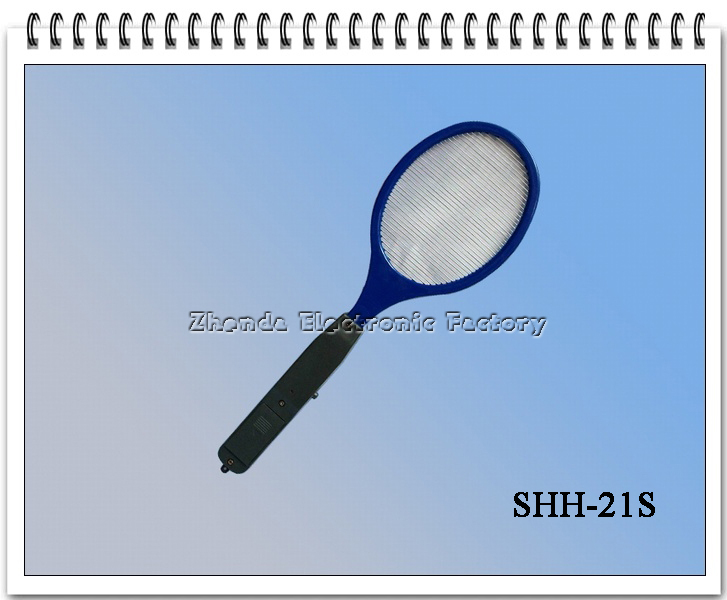 The reliability of our product quality is guaranteed by our strict TQC quality control system and advanced international technic. 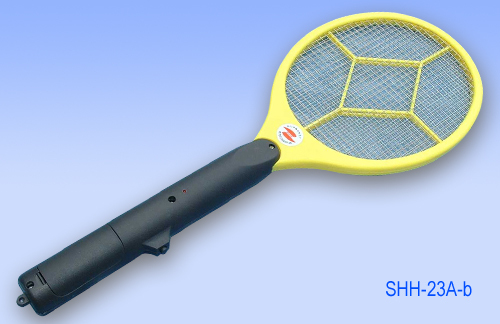 We solemnly promise that our Mosquito Bat can last for more than one year. What are you still waiting for. Please contact us right now. 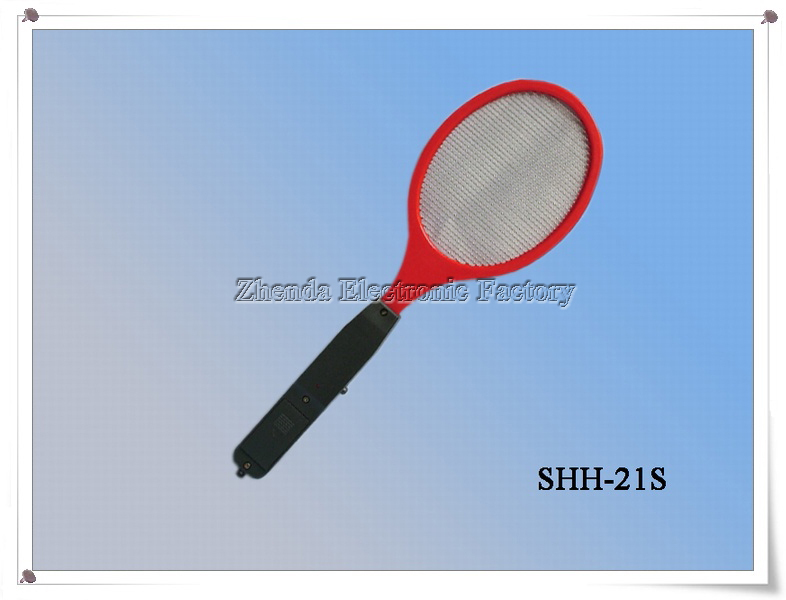 Zhenda Swatter can offer online shopping and Wholesale on any country.